Carpet & Rug Cleaning Having carpeting and area rugs in your home can add color, warmth, and texture to your home as well as help to deaden sound. Unfortunately, your carpets and your rugs can also be a hotbed of germs and bacteria as well having the ability to absorb and hold odors. This makes it essential to thoroughly clean your carpeting and rugs at least a couple of times a years. When considering that carpet and rug cleaning you need to consider whether or not you plan on cleaning that carpeting and those rugs yourself or having a professional carpet cleaning company due the job for you. Choosing to clean your carpets and rugs yourself often requires you to rent a carpet cleaning machine and then purchase the recommended cleaning fluids. You then will need to move all your furniture in each room in which you clean the carpeting, pretreat your carpeting and rugs for stains and odors and then clean your carpeting using your rented carpet cleaning machine. The problem that cleaning those carpets yourself is that those rented machines are used by hundreds of people and the brushes on those machines used to scrub the carpeting often are worn and tend to grind in the dirt in your carpeting and rugs rather than remove. All too often your carpeting and area rugs end up looking worse after you have cleaned them than they do before. In addition, you may not have the knowledge or right products to completely remove those stains and odors that your carpeting is harboring. Hiring the right professional carpet and rug cleaning company can give you the clean and fresh smelling carpeting you want and deserve. Make sure when hiring a professional carpet and rug cleaning company you choose a company that is fully licensed and certified and uses state of the art cleaning equipment and cleaning products that are safe for you children and pets. In addition, choose a company with trained carpet cleaning technicians as they will be knowledgeable and experienced at removing most stains and odors and will leave your carpeting and area rugs not only looking clean, but smelling clean as well. 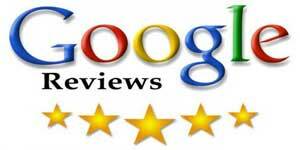 Here at Hurricane LLC we are fully licensed and certified in carpet and rug cleaning. Our trained carpet cleaning technicians will come to your home at the appointed time, remove the furniture from the rooms you want cleaned, vacuum your carpeting and area rugs in order to remove any loose dirt. We will then Pre-treat your carpeting and area rugs for any stains and odors including those pet stains and then thoroughly clean your carpeting. We will then return your furniture to it’s original place saving you both time and effort. 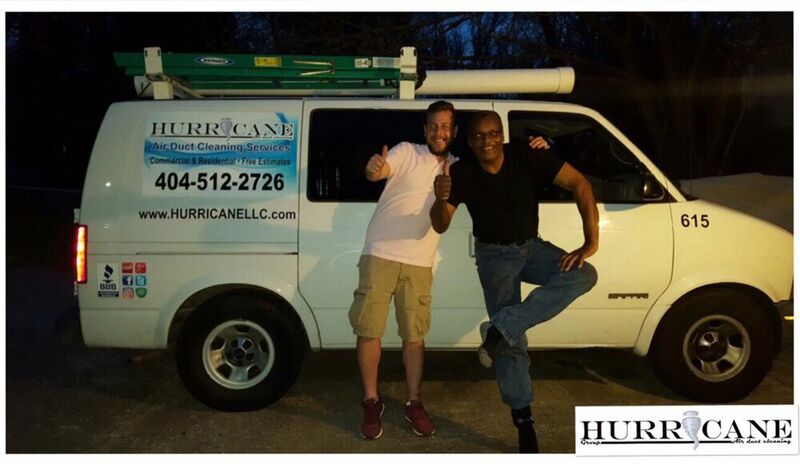 If you live in Atlanta or the surrounding area then Hurricane LLC may be the right carpet and rug cleaning company for you. We can provide you with both residential and commercial rug cleaning services so give us a call at (404) 512-2726 and let us know how we can be of service to you. When your carpets and rugs begin to have that dull, dingy and dirty look or begin to show stains or have that funky not quite fresh scent then it is time to have your carpeting and rugs professionally cleaned. But just how do you find the best carpet and rug cleaning company to professionally clean those carpets for you. Here are a few tips on how to find the best carpet and rug cleaning company to meet your needs. A good place to start looking for the best carpet and rug cleaning company is by getting references from friends, family and neighbors who have had their carpeting and/or area rug professionally cleaned. Once you have a short list of recommended carpet cleaning companies you can then concentrate your attention on checking out each of these companies. 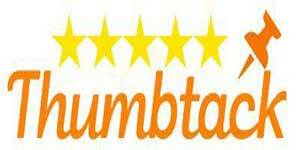 You should start with by reading reviews about the services each company offers. 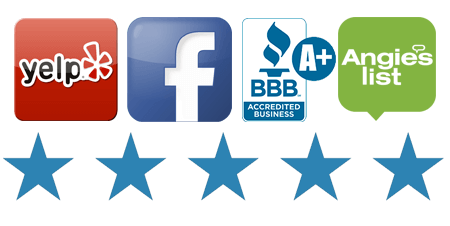 Make sure you check out the reviews on YELP and from the Better Business Bureau. Note any complaints about the services and how the company resolved these complaints. Once you have narrowed down your choices of carpet cleaning companies to just two or three companies then dig a little deeper and learn more about the company. Check out each company’s website and find out how their carpet cleaning technicians are trained, the type of cleaning equipment and products they use to clean your carpeting and rugs and whether they are licensed and certified. If you cannot find the information you need on the company’s website then give them a call and ask the questions you need to ask to learn more about their services. If the carpet and rug cleaning company isn’t willing to take the time to answer your questions then this is not the carpet and rug cleaning company for you. Make sure you get an estimate for the company’s carpet and rug cleaning services based on your individual needs. Compare those estimates with other estimates for the same services. You don’t want to choose a company that offers their services for far less than the average estimate or a company that charges a lot more without providing additional services. Those companies that offer drastically cut rates aren’t going to give you the quality service you want or need while those companies who charge far more than the average service is looking to make a quick profit at your expense. Here at Hurricane LLC we are a fully licensed and certified carpet cleaning company. Our highly qualified carpet and rug cleaning technicians are dedicated to providing the highest quality services for a reasonable price. We proudly serve the Atlanta and surrounding area including many of the surrounding cities and towns. We have earned a fine reputation for providing great services to both residential and commercial customers and we can handle any carpet and rug cleaning job no matter how large or how small. If you are looking for the best carpet and rug cleaning company and live in Atlanta or the surrounding area give us a call at (404) 512-2726. The number of rooms in which the carpeting needs to be cleaned and the overall square feet of carpeting contained in those rooms. Whether or not the carpeting to be cleaned is all in a single story or more than one story. The number and sizes of area rugs that need to be cleaned. All these different variables will effect the cost of having your carpeting and area rugs cleaned. In addition, Prices can vary somewhat depending on the type of carpeting you have and the cleaning method used. Steam cleaning usually cost slightly less than chemical dry cleaning and is the most common type of carpet cleaning used. Some companies will move your furniture for free while others charge a fee for moving your furniture before cleaning your carpeting and still others will remove light furniture at no charge, but charge for removing heavier furniture. While there is no definite all in one price for the cost of carpet and rug cleaning it is possible to get an estimate that is quite accurate. When asking for an estimate try to be specific and include all the variables including the number of square feet, and the number of rooms. If you have stairs you want cleaned then specify exactly how many steps there are because many carpet cleaning companies charge per step. The more information you can give as to these variables the more accurate the estimate of cost is going to be. You may want to get estimates from 2 or 3 different companies to make sure that you are being quoted a fair price. If you are unable to give the company clear information on which to base their estimate you can ask if they would willing to visit your home or business and prepare their estimate based on their own observation of the your carpeting and rugs. You also will want to find out if there is an additional fee to have the cleaning technicians move the furniture and if so, you may elect to move the furniture yourself prior to their arrival. 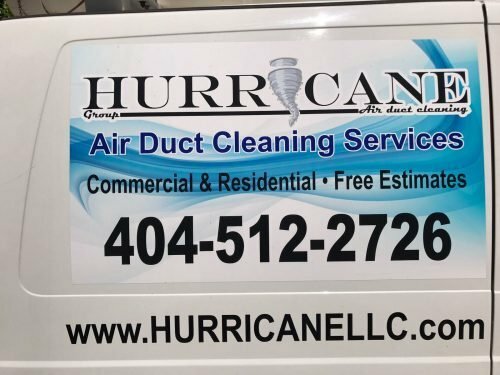 If you live Atlanta or the surrounding area and want a free estimate for the cost of our carpet and rug cleaning services you can contact our company Hurricane LLC online at: www.hurricanellc.com and fill out our estimate request form or give us a call at (404) 512-2726. Get Recommendations for family, friends or coworkers who have hired carpet and rug cleaners in the past. There are several Carpet and rug cleaning companies in the Atlanta area so finding one should not be difficult, however finding the right carpet and rug cleaning company may be a bit more difficult. You don’t want to choose just any Carpet cleaning company to clean those carpets and area rugs you want a carpet and rug cleaning company that can provide you with quality service for both your residential and commercial needs. 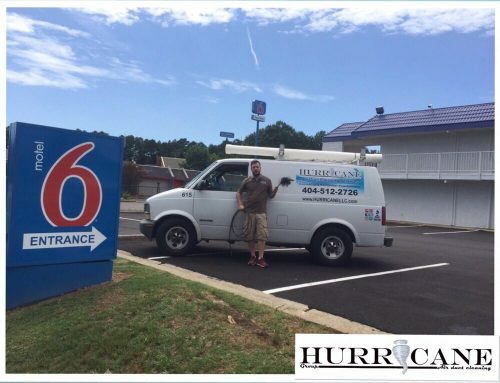 Here at Hurricane LLC we are a fully licensed and certified carpet and rug cleaning service that is dedicated to providing each and every one of our customers with high quality carpet cleaning services. Our carpet cleaning technicians are skilled at recognizing and treating various stains and odors including those left behind by pets. These highly professional carpet and rug cleaning technicians will treat you with the utmost respect and professionalism. In order to provide you with the most convenient carpet cleaning possible we even offer same day services for those of you who have an unexpected break in schedule and want to take advantage of that break by having your carpeting and rugs cleaned. We also use state of art cleaning equipment and cleaning products that are safe for you, you children, your pets and the environment. Here at Hurricane LLC we provide both residential and commercial carpet and rug cleaning services. No job is too big or too small for us to handle whether you have a small apartment with only one room of carpeting, a large home or business or wood or tile floors with area rugs including those antique rugs that have been in your family for years. 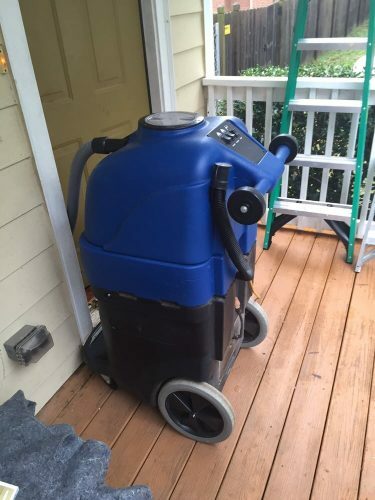 We even provide move in and move out carpet cleaning services for apartment buildings or complexes. 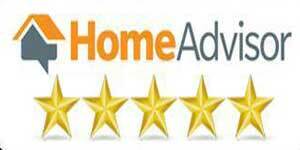 All of us here at Hurricane LLC know how important it is to stay within a budget which is why we are more than happy to provide you with a free estimate based on your home’s or business’s individual needs. 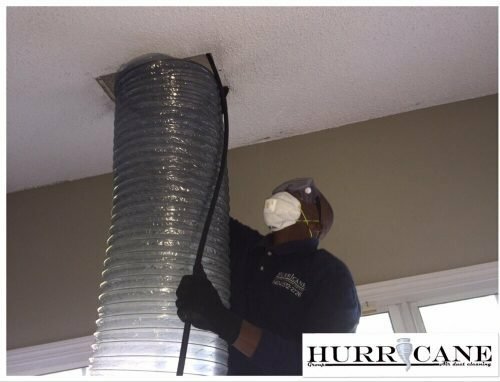 Simply check into our website at www.hurricanellc.com and fill out our short estimate request and we get back to you promptly with a estimate based on the information you provide. If you would like to hire our carpet and rug cleaning services for your home or business or simply want to ask a question or have a concern addressed by knowledgeable staff then give us a call at (404) 512-2726 and let us know how we can be of assistance to you.